Nancy absolutely adores stars. She loves how they sparkle in the sky, and she can even name the constellations. 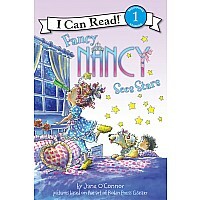 Nancy can hardly wait for her class visit to the planetarium! 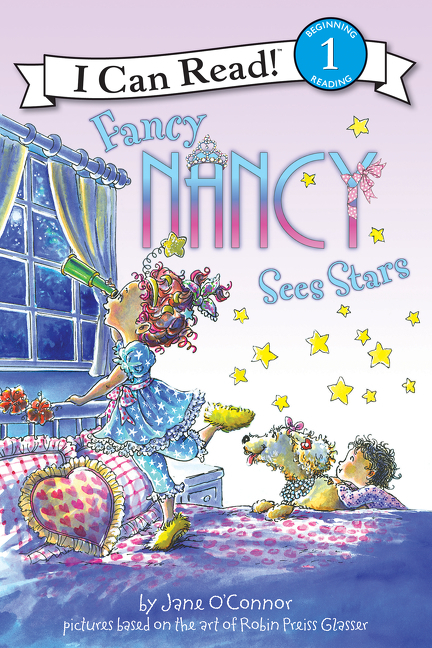 But will the rain keep Nancy from watching stars sparkle?